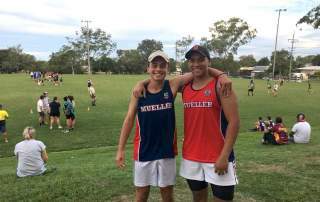 Senior BOSTL (Brisbane Outer Schools Touch League) semi-finals saw some good results for Mueller. 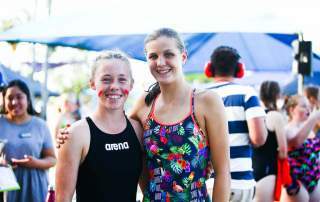 Congratulations to our students who are heading to the State Swimming Championships - we wish you all the best! 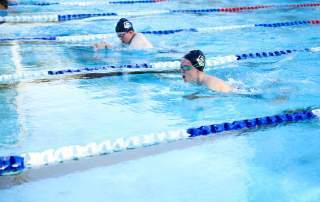 The Secondary Twilight Swimming Carnival will be held on Monday 11th February at Deception Bay Swimming Pool. The Primary (Yr's. 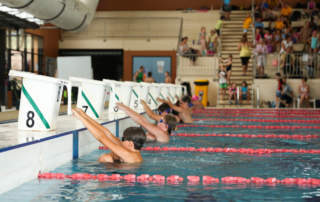 3-6) Swimming Carnival will be held on Monday 4th of February at Albany Creek Leisure Centre. HotShots Tennis Lessons run throughout the week on-site at Mueller. There are 6 available places on Thursday morning. New Term 2 sign-up's receive a FREE tennis racquet and HotShots shirt! Mueller competed in the Christian Schools Cross Country and finished with an overall place of 3rd! Congratulations to everyone who participated. It was a fantastic day. The Primary Cross Country is on this Thursday. Please ensure your child is wearing either sports house colours or their Mueller Primary Sports uniform with closed in shoes. Years 7-12 Netball Academy Team Trials will be held on Monday 23rd April, from 3:20-4:30pm. Sign up link is in Student Notices or see Miss Baker for more info. STUDENT ATHLETES AND PARENTS: Find your team to see your overall record, and confirm this week’s game time, opponents, venue, and bus schedule.